We know what you’re thinking, not all the time thankfully, because there are things we just do not want to know. But there are times, when you’re not consumed by all that weird stuff, when you’ve wondered how we can source our fresh fish and deliver it to your door all in the same day. Right? Well, for all those of you experiencing fitful, recurring dreams about what life is like behind the scenes of a sushi delivery restaurant, here’s the solace you need. The best sushi is made using only the freshest of fish. Here at YouMeSushi, we buy fresh ingredients every morning and use them all on the same day, storing absolutely nothing overnight. 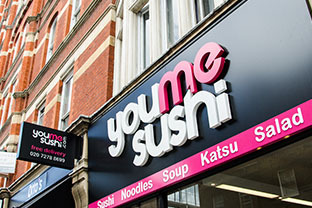 Some sushi restaurants keep their fish for longer to reduce their reordering costs, but at YouMeSushi, we believe only the freshest fish will do. 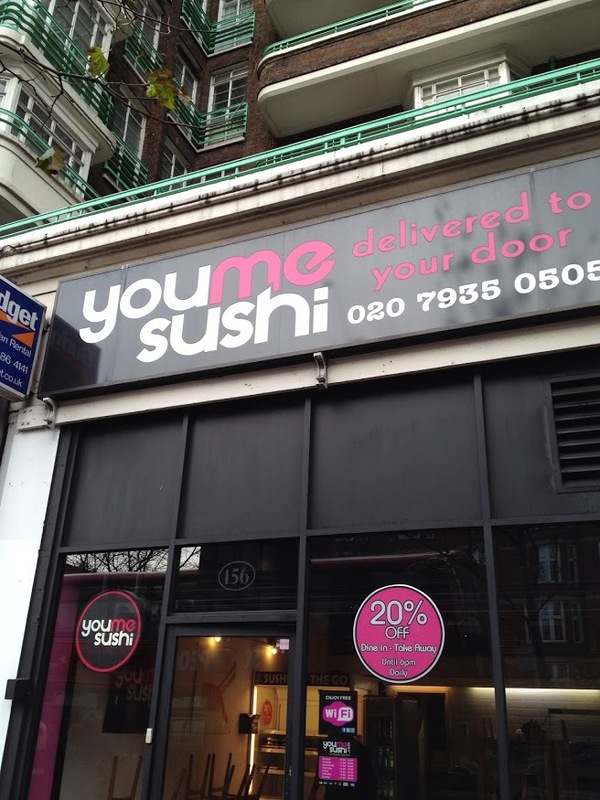 Thanks to the central London location of all our sushi takeaway restaurants, we are right on the doorstep of the best local suppliers. London’s fish markets are some of the very best anywhere in the world, supplying fish to the capital’s most exclusive restaurants. This is why you’ll typically find the best sushi restaurants concentrated in the big cities, within a stone’s throw of the big suppliers. It’s then down to our head chef to pick the very best fish for that day. It takes experience to know the difference between a good fish and a bad fish, but our chefs certainly know their stuff. Once they’ve had their pick, it’s back to the restaurants they go. We don’t use machines to make our sushi, in fact, our sushi chefs wouldn’t hear of it. Instead, we use age-old techniques and prepare all our sushi lovingly by hand. Aside from their hands, a sushi chef’s knives are the tools of their trade. Most of our sushi chefs have a serious arsenal, but use two to three knives per shift, depending on their mood. The first job is to scale the fish, scraping its sides to remove the rough exterior layer. The chef will then drain all the blood and remove the organs. This is a job that requires special care, as puncturing the organs or not properly draining the blood will spoil the fish. The fish is then rinsed before it’s skinned and sliced on the sushi counter. And of course, this all takes placed in the Zen-like calm chefs are renowned for. Every sushi meal is then made to order. In the case of a sushi takeaway, we create the sushi while the customer waits. When we receive an order for delivery, our chefs do their stuff before the sushi is packaged and prepared for delivery. It then wings it’s way to your front door.